This residence is a generally intact example of the Craftsman style. 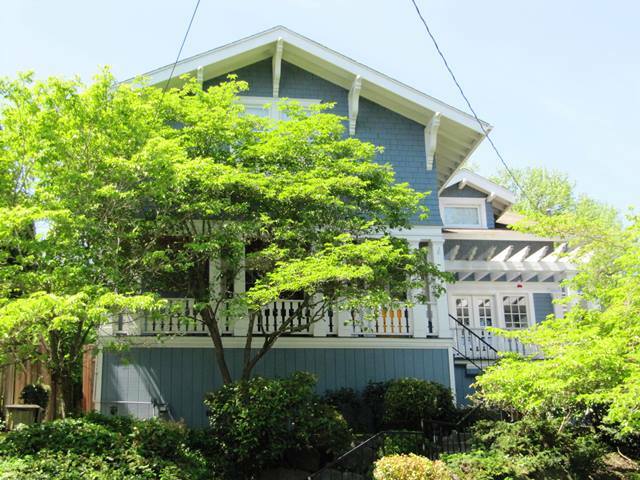 Built in 1912, is associated with the early development in the Montlake area and is a contributing resource to the Montlake NRHP Historic District. From 1912 through 1948, Sybil S. Windas, a widow, owned this house. It was owned by Samuel R. Wolf, a Boeing employee, in 1958. Polk Directory of Seattle, 1938-1958. 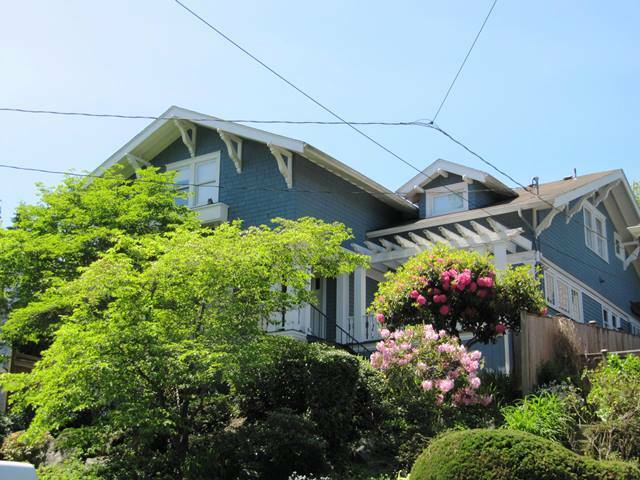 This two-story Craftsman style house sits above the street with rockery, shrubs and small trees. It has gable-and-wing form with deep eaves, exposed rafters, carved brackets and bargeboards. The cladding is clapboard on the first story and shingles on the second story. The main entry porch across the full-width of the front gable has three paired square posts, wood sawn balustrade and Craftsman style door with three vertical lights; a picture window with a divided light transom is left of the door. A secondary porch across the front of the side gable on the north has an arbor, paired French doors and a divided light window to the right. Paired 1/1 wood sash windows in the front gable have a bracketed window box and a gabled dormer on the north end has single light window. A similar mix of 1/1 hung sash and divided light sash windows are on the side elevation.